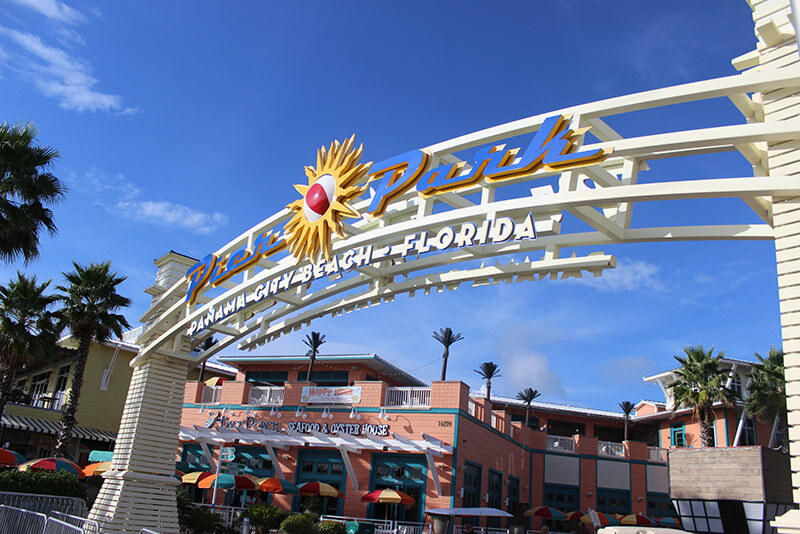 Panama City Beach has long been a one of the South Easts most popular vacation destinations. In fact, many who have grown up visiting our beautiful beaches often become full-time residents. What attracts them? It is the emerald green waters, the white sand beaches and the temperate weather. Not to mention all the unique events, festivals, attractions, restaurants and people who here. Panama City Beach offers a variety of real estate options including luxury communities, beach front bungalows, apartments and beach view condos. Carroll Realty is prepared to help you find the best Panama City Beach property to fit your lifestyle. 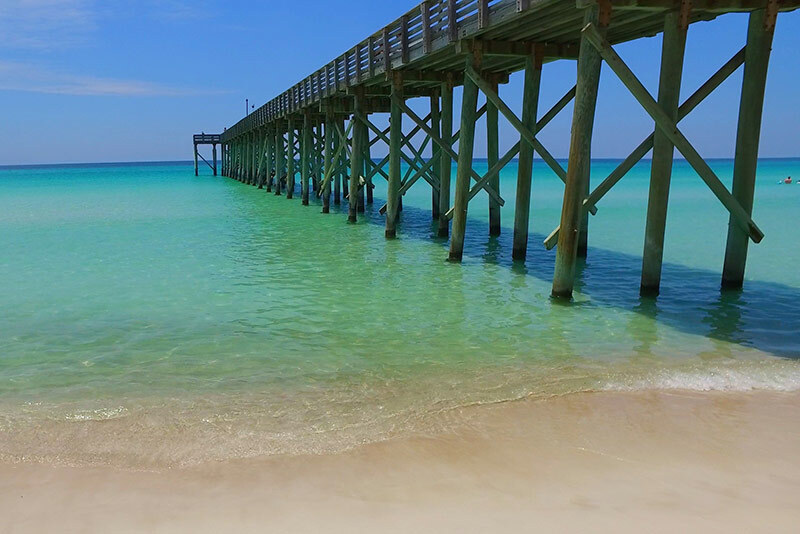 Carroll Realty offers the most comprehensive Panama City Beach real estate search available. Find just what you’re looking for. Panama City Beach has on average 320 days of sunshine each year. The population on is a little over 12,000, though there are thousands of seasonal vacationers. The climate is considered “sub-tropical” with a year-round average of 74 degrees. 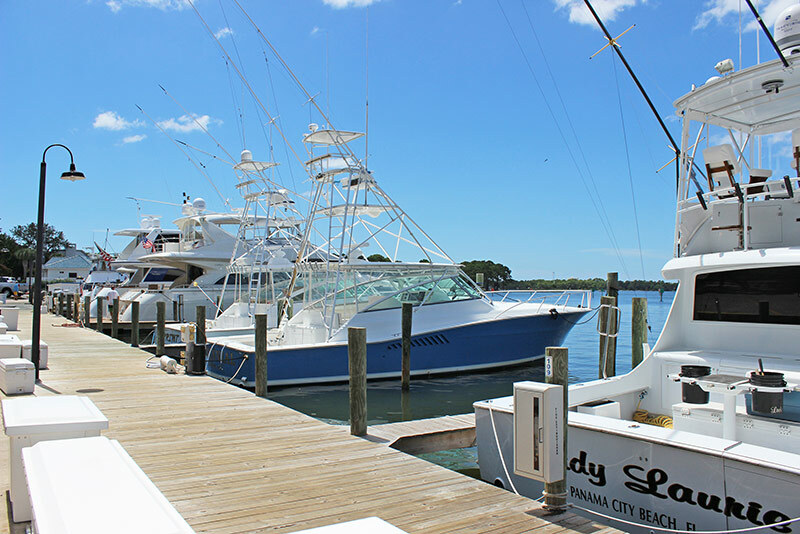 One of the country’s largest sports fishing fleets is located in Panama City Beach. The waters feature the highest concentrations of bottlenose dolphins in the world. Fishing is very popular. You’ll find Red Snapper, Grouper, Marlin, Mackerel, Trout and more. The city is bordered by 2 state parks, St. Andrews and Camp Helen. Divers enjoy the 50 artificial reefs and many natural reefs ranging from 80 to 100 feet and are full of life. There are a variety of options when it comes to finding the perfect Panama City Beach, Florida home. However, homes do move fast as everyone strives to live closer to the beach of course. It helps to have an local Panama City Beach real estate expert to guide you on your search. Feel free to reach out to any one of our agents or contact us to get started.